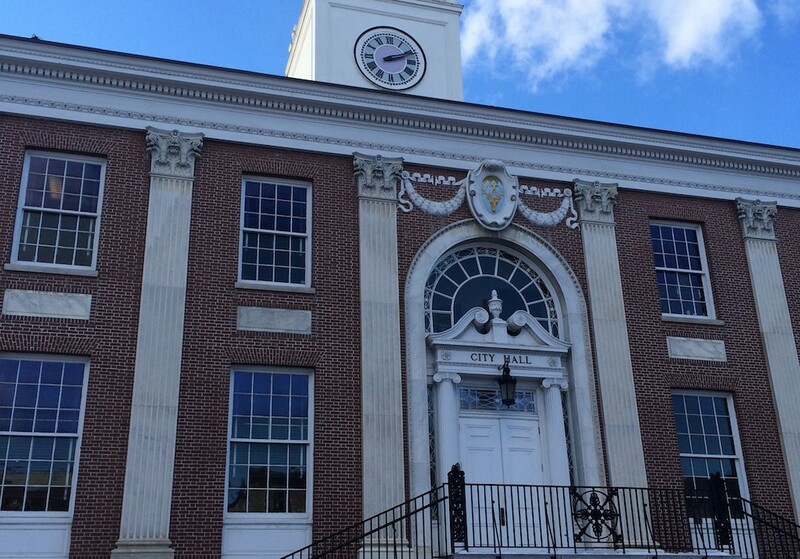 Eight candidates will compete for four Burlington City Council seats on Town Meeting Day, according to the Burlington city clerk’s office. The candidates filed their petitions before the 5 p.m. deadline Monday. The election is on March 7. Two candidates have stepped up to run against South District Democrat Joan Shannon: Progressive Charles Simpson, a retired professor, and independent Abdullah Sall. Outgoing Burlington Progressive Party chair Charles Winkleman will run in the East District against Democrat Richard Deane, chair of the Burlington Business Association and a political newcomer. The winner will succeed Selene Colburn, a Prog who won a seat in the state legislature in November. Independent Genese Grill is looking to unseat council president Jane Knodell, a Progressive, in the Central District. North District councilor Dave Hartnett will run as a Democrat in an uncontested race. Hartnett, who is currently an independent, accepted the Democratic nomination at the party’s caucus in mid-January. Five candidates have filed to run for four seats on the Burlington school commission: Ryan McClaren in the Central District; incumbent Mark Barlow and challenger Helen Hossley in the North District; Jeff Wick in the South District; and incumbent Kathy Olwell in the East District.